Arctic Monkeys have already made the late night rounds supporting their year-end favorite AM. As they set out on a new leg of U.S. dates, however, they penciled in one more stop: Late Show with David Letterman. 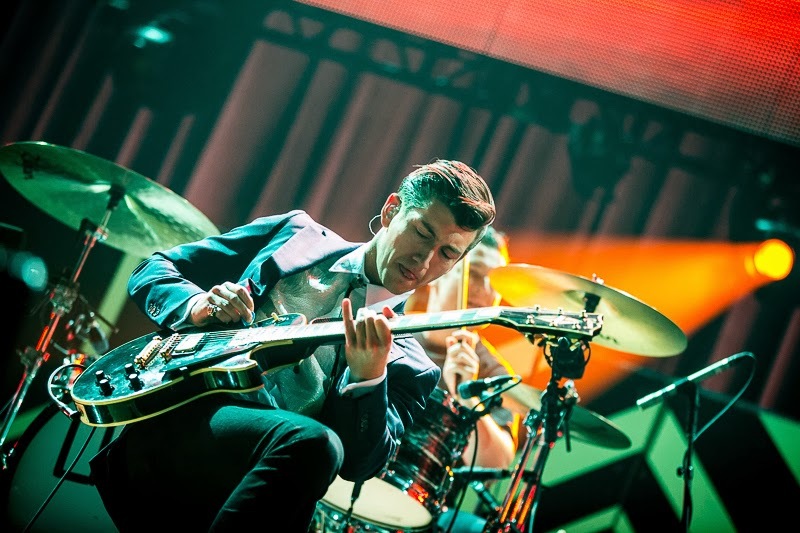 Alex Turner and his English rockers ripped through “Do I Wanna Know?”, and you can catch the replay below. Arctic Monkeys kick off their latest sold-out U.S. tour leg on January 30th in Miami. Check out their full itinerary, which also includes a ton of festivals slots, below.